Foal care is especially vital during the first year. This area has products for Mare Care during pregnancy and products for foal care during that first critical year. 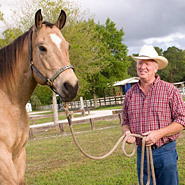 Proper Foal Nutrition, Foal Training, and Foal Products can be found here! 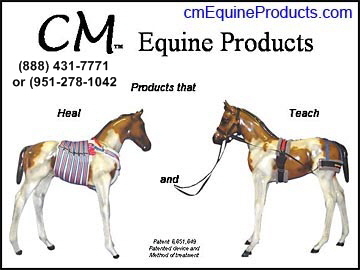 CM Equine Products "Products that Heal and Teach"
Foal Weaning, Consider a Better Way. by Linda Bateman, owner of Horsing Around, LLC.